CORNINGWARE® revolutionised cooking by delivering a solution that is durable, convenient, hygienic and safe. 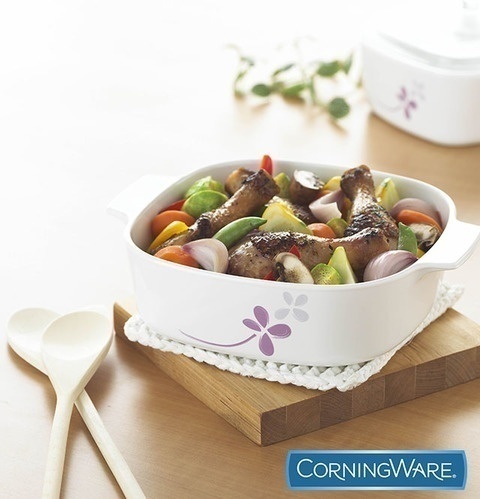 CORNINGWARE cookware makes it a breeze to cook and serve beautiful dishes with just one pot. Enjoy tastier, healthier meals that are easier to make with CORNINGWARE.